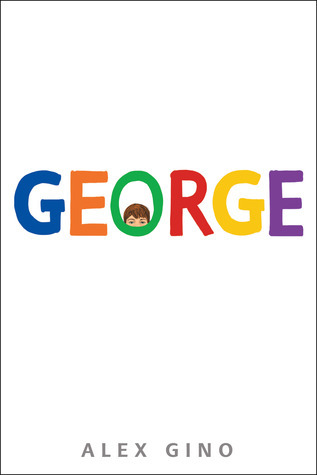 Alex Gino achieved something extraordinary in giving the world GEORGE: they (Gino’s choice of pronoun) created an authentic main character struggling with gender identity (she, George) and a credible scenario with an appealing plotline that speaks directly and honestly to young readers in 3rd, 4th, or 5th grade. No extra unnecessary drama, just realistic reactions from those around George/Melissa. 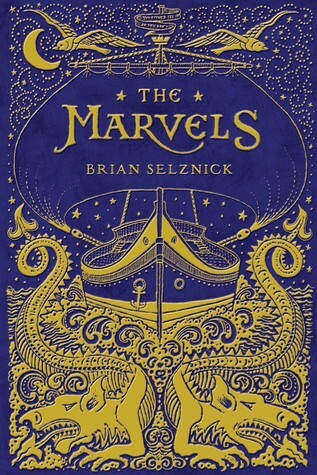 Very pleased to have read this short middle grade fiction. 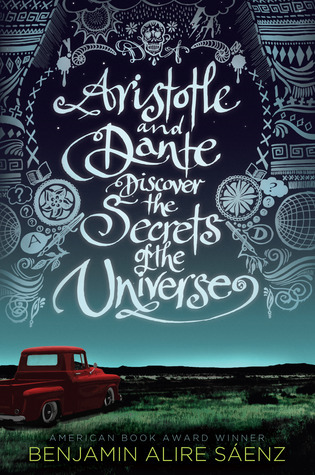 I savored every page, every sentence, every word of this graphic-narrative memoir. Still didn’t pay enough attention to the details of each panel and will hopefully go back to the book one day to closely examine all the illustrations as well. The tenderness and unflinching truth=telling of Bechdel’s own painful life events touch me deeply. A sense of vicarious catharsis presented itself every time I opened the book in the past few days. I want to “study” this literary masterpiece in an English class so badly — to engrave every overt and covert meaning onto my mind! The reluctantly outed celebrity quarterback’s story is told with such sincerity and truth that the reader cannot but root for the main character. Along the way, there is just the right amount of suspense and uncertainty — how everyone might react to the news and accept or disapprove of his sexuality or decision making — to maintain a high interest level to continue reading. I read through it quickly because I truly wanted to know what happened next. 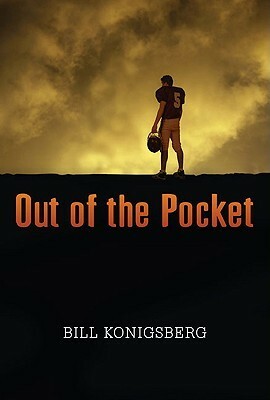 The football play-by-play scenes are described with lucidity and are quite exhilarating. So even this football layman could form clear mental pictures and follow the games with all the thrill a spectator at the games would possess. That is one of the strengths of this book. I cannot not quite decide whether Bobby is flesh and blood and completely realized or is a courageous face on the cover of a magazine or national campaign poster, whose story is told to and not quite lived by this reader. Perhaps he is both — at different times in the telling, depending on whether he is put in the middle of a scenario and reacts, or he is being cool-headedly examined by himself in one of his many his internal monologues.